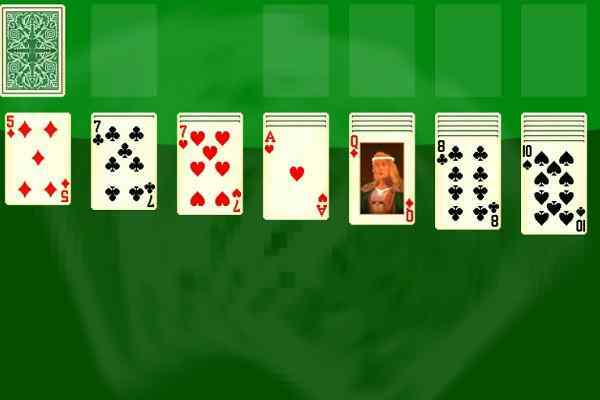 Pyramid Solitaire is easy patience game that is often solvable. 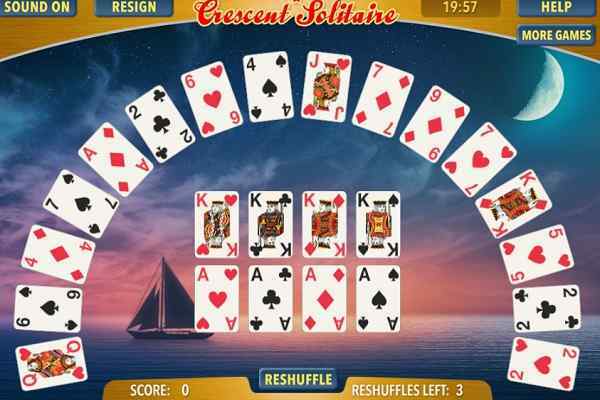 The name of this solitaire comes from the distribution of cards on the tableau. 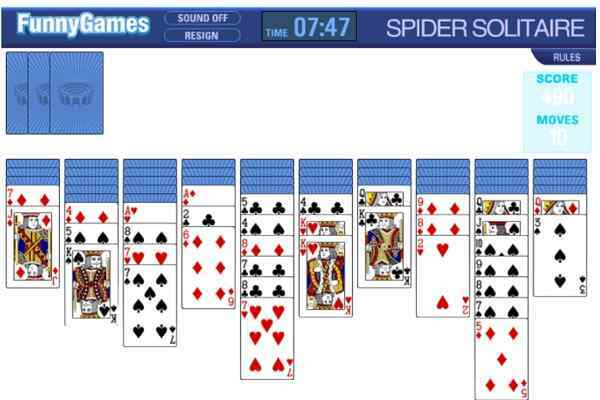 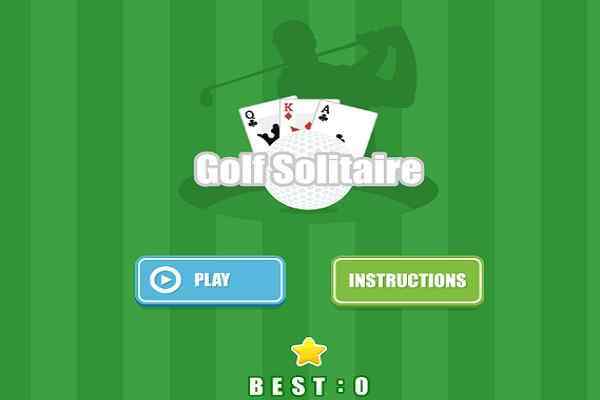 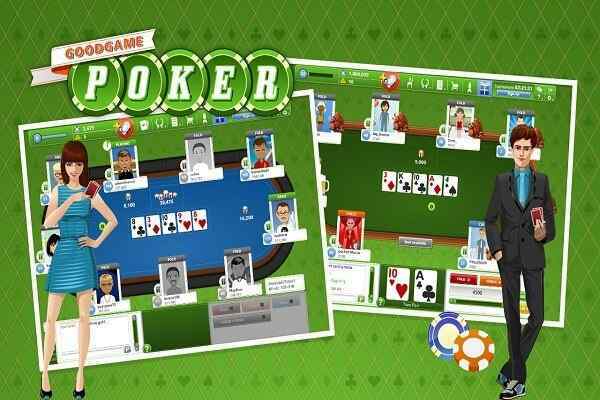 Your goal in this solitaire is to remove all cards from the pyramid.